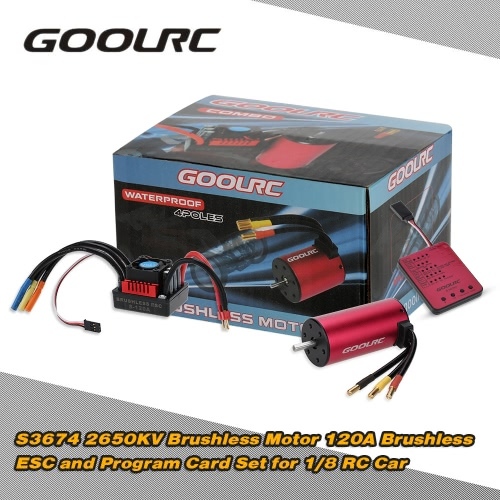 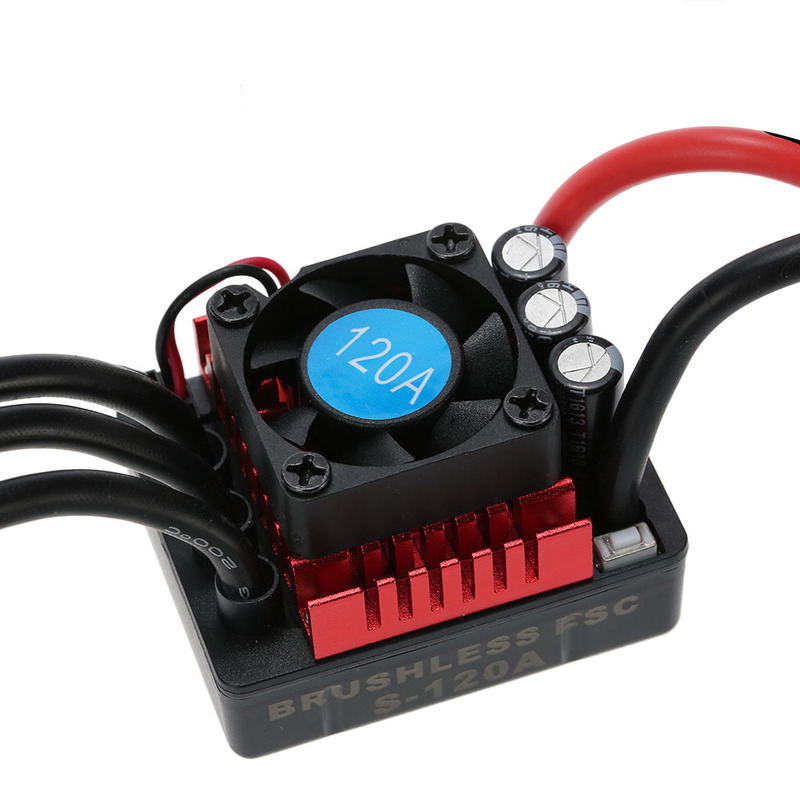 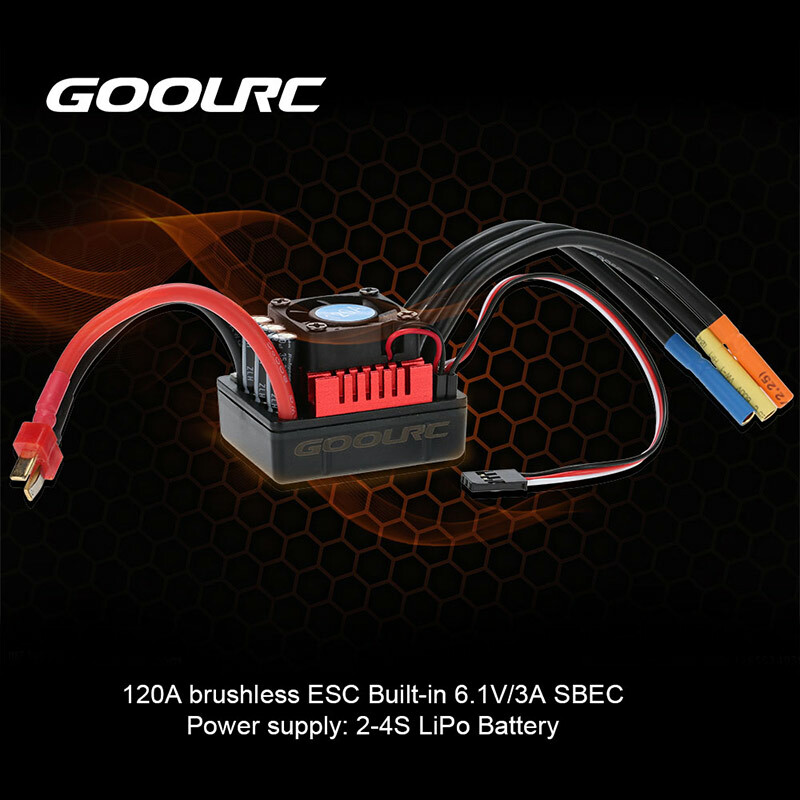 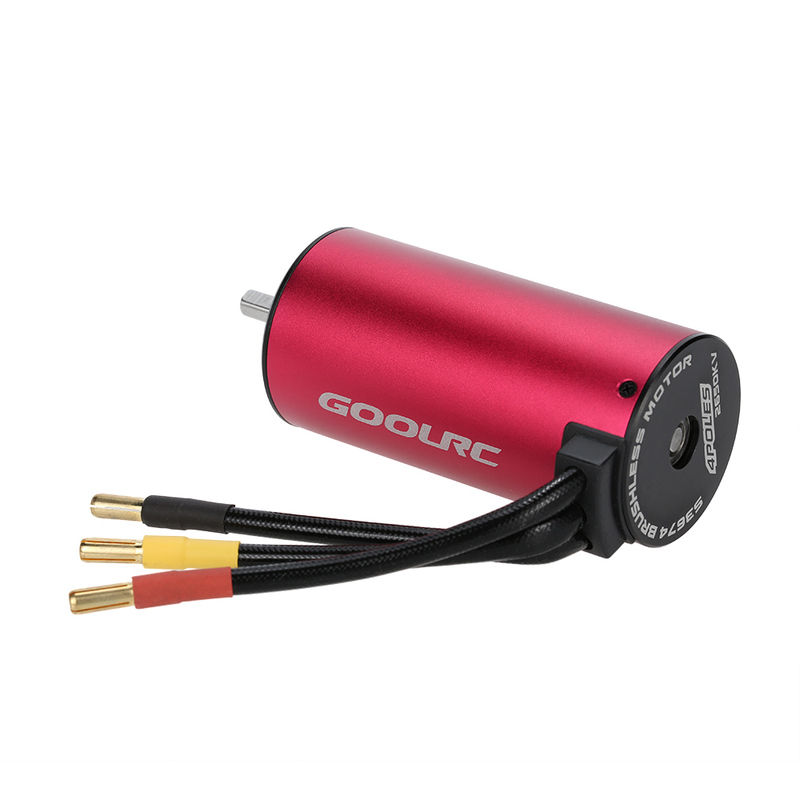 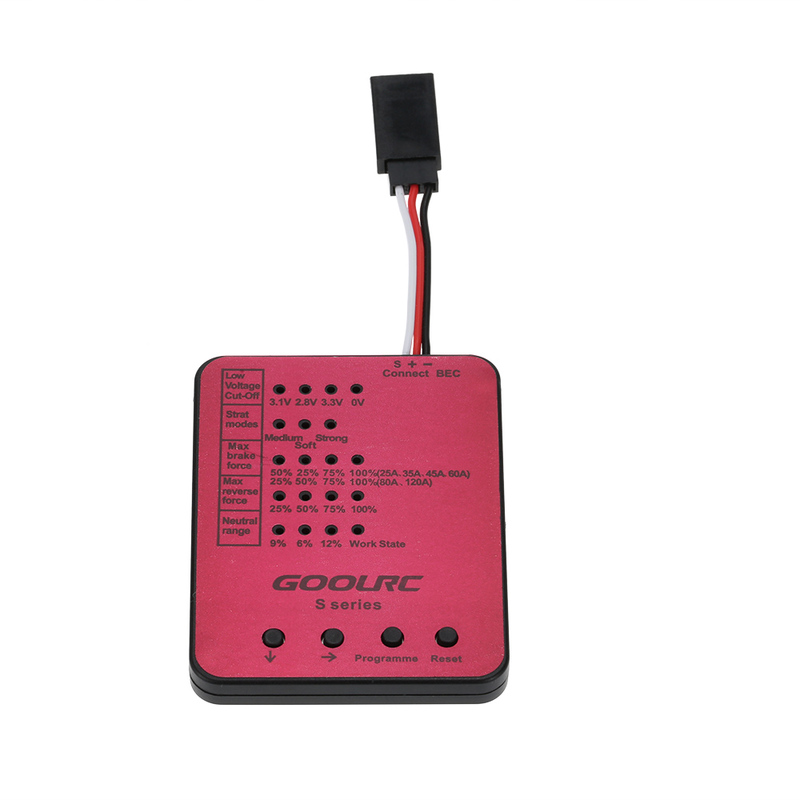 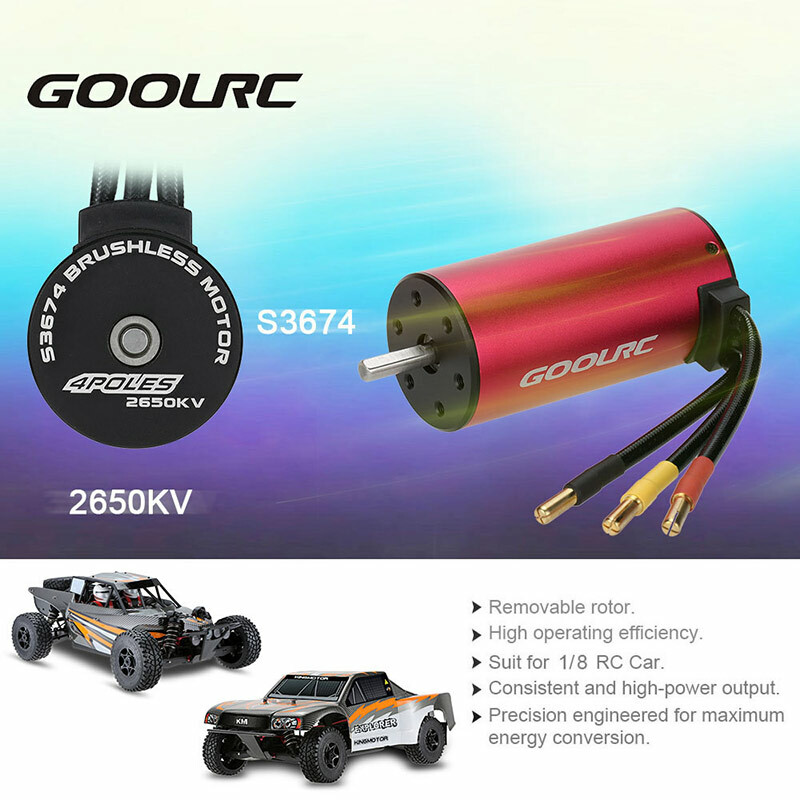 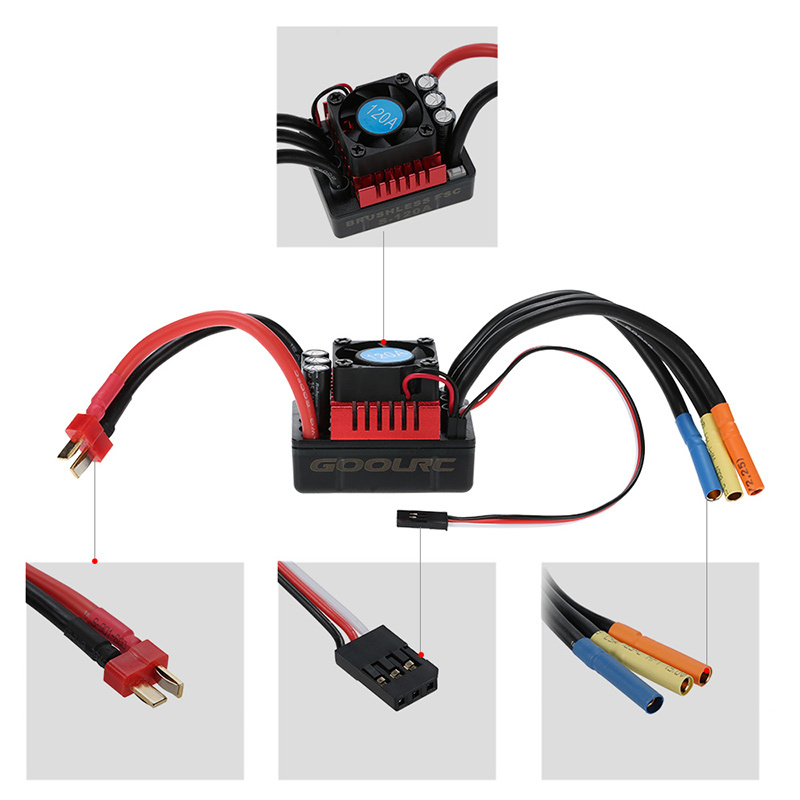 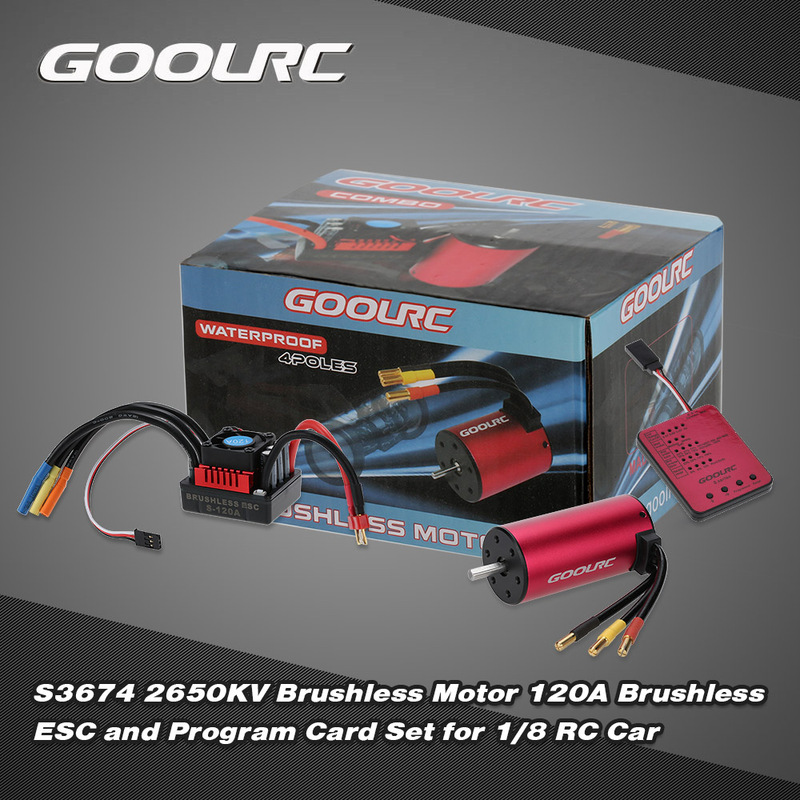 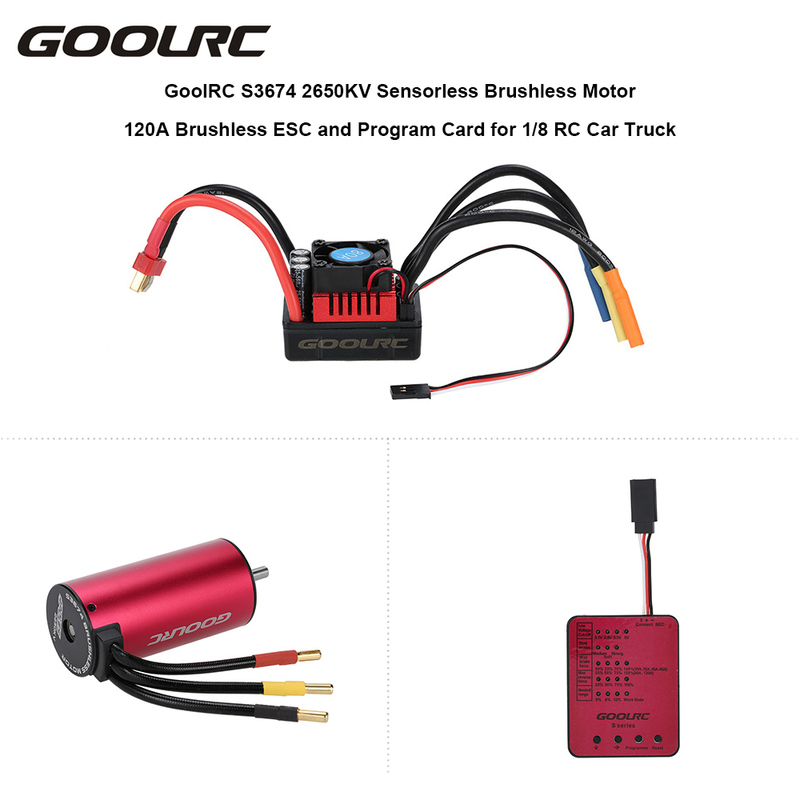 The set includes a S3674 2650KV motor, a 120A ESC and a program card, which is perfectly fit for the 1/8 RC car. 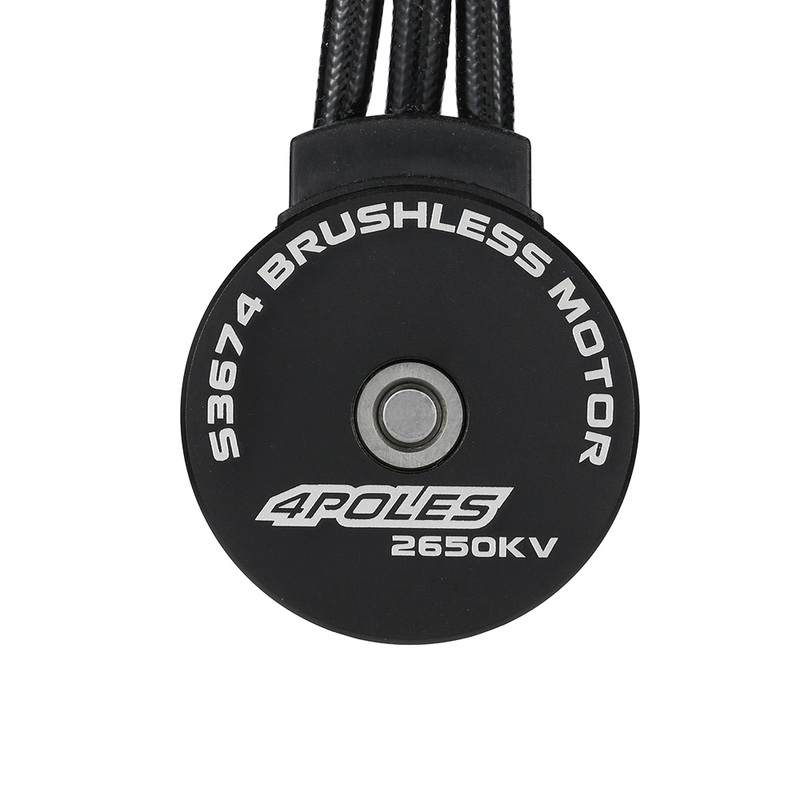 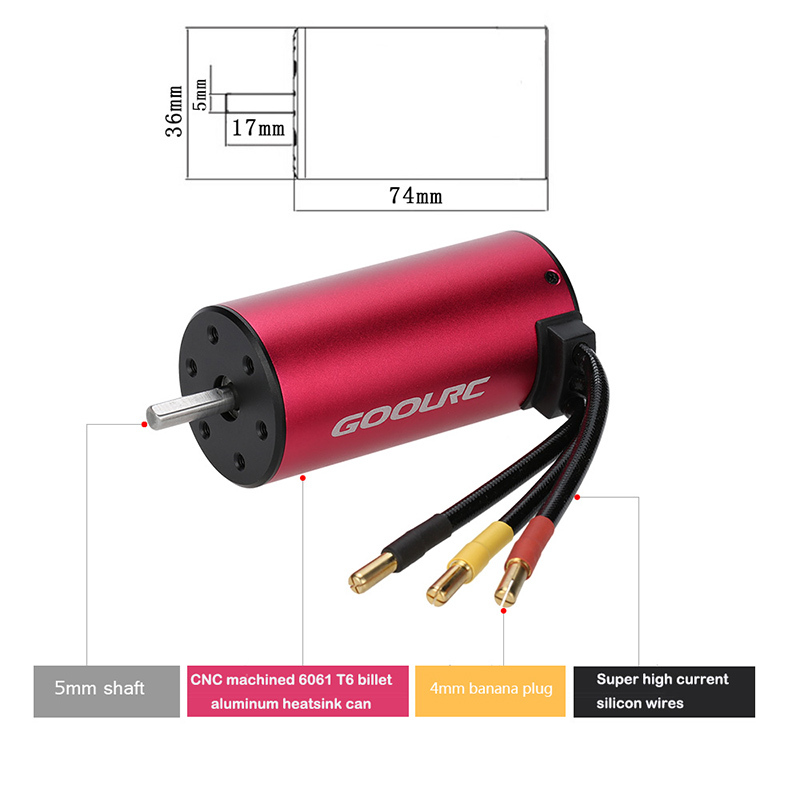 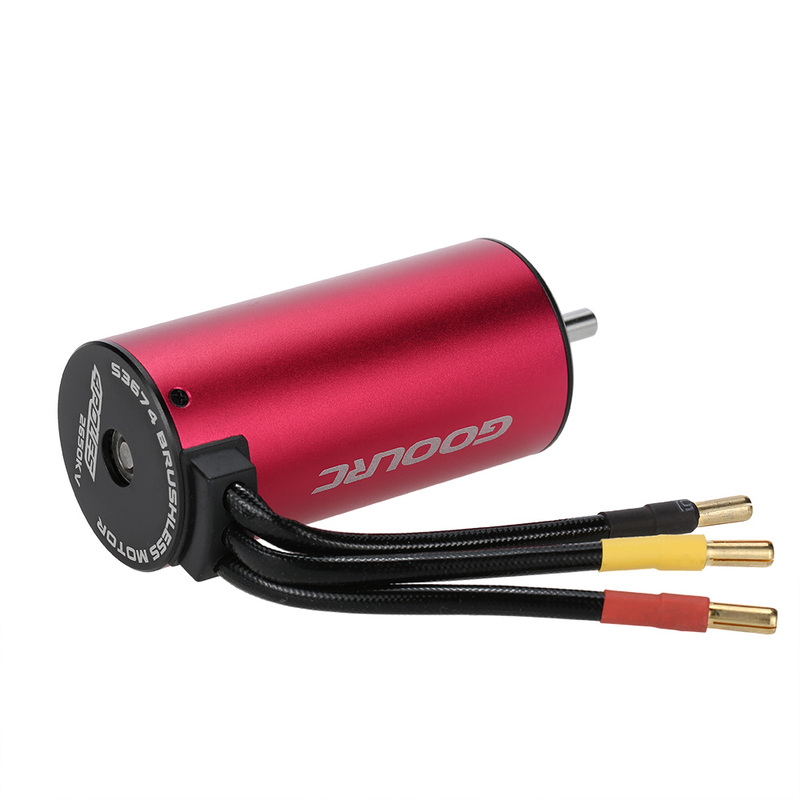 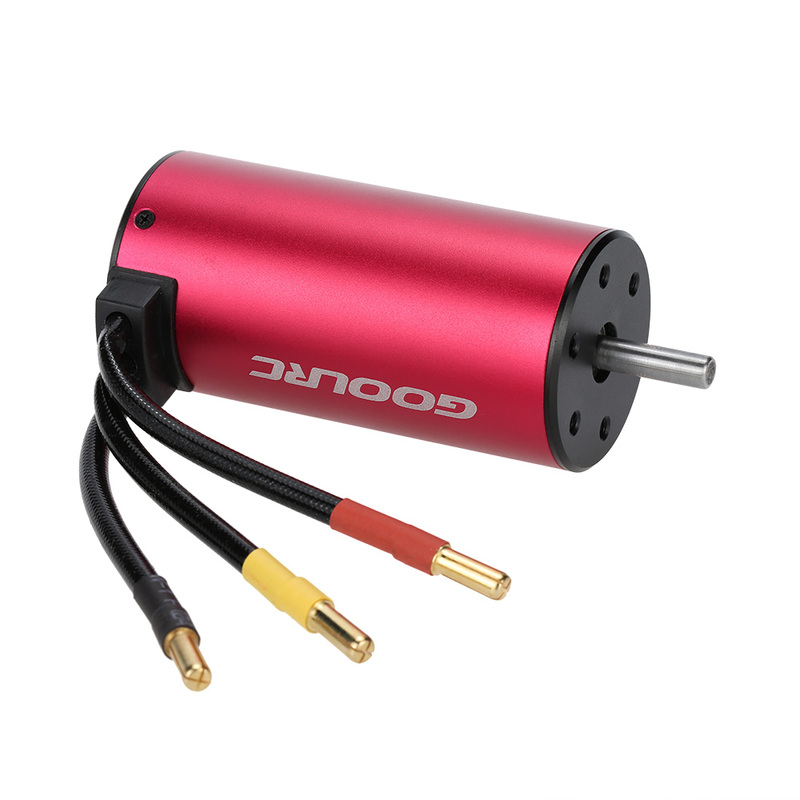 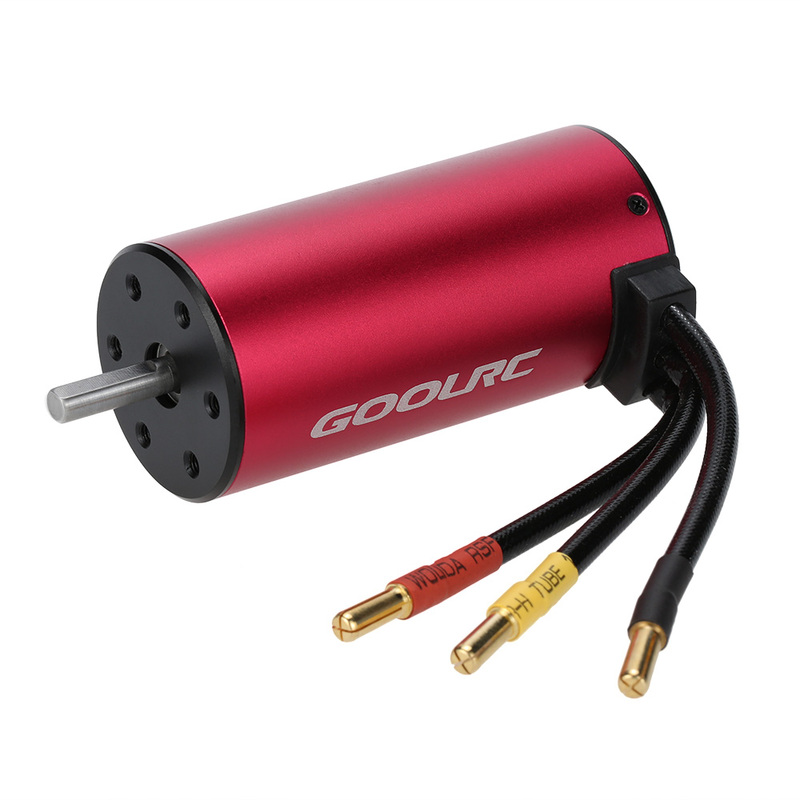 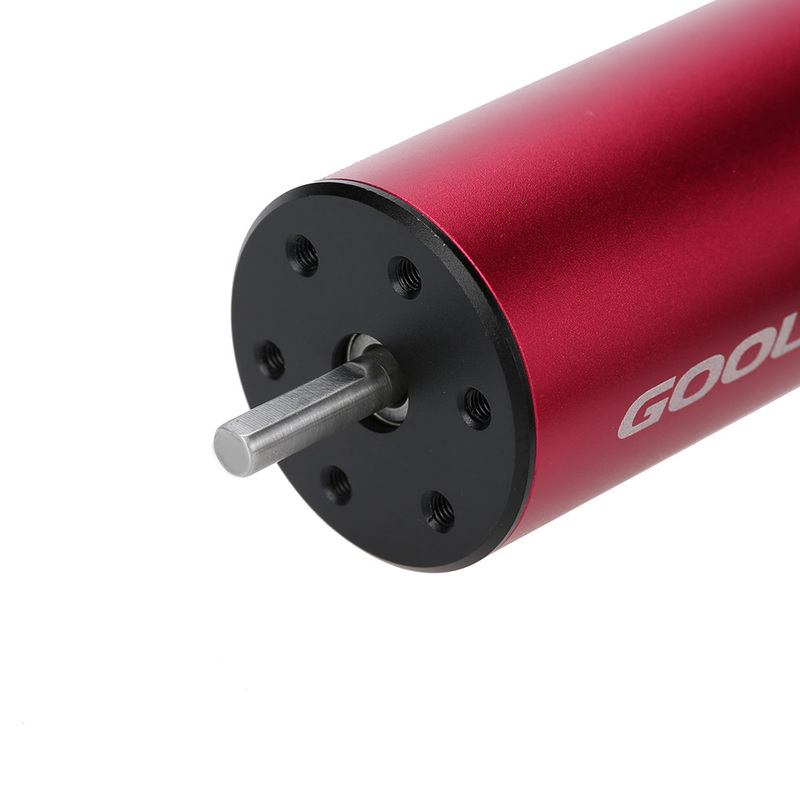 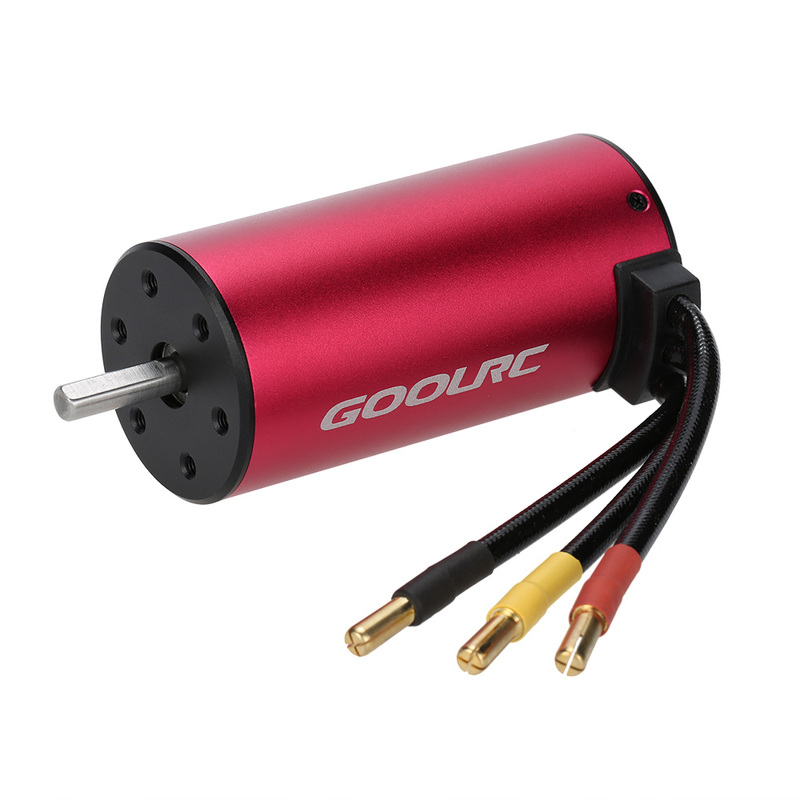 This motor is built from the best materials available, and is designed to provide both quality and performance at an affordable price. 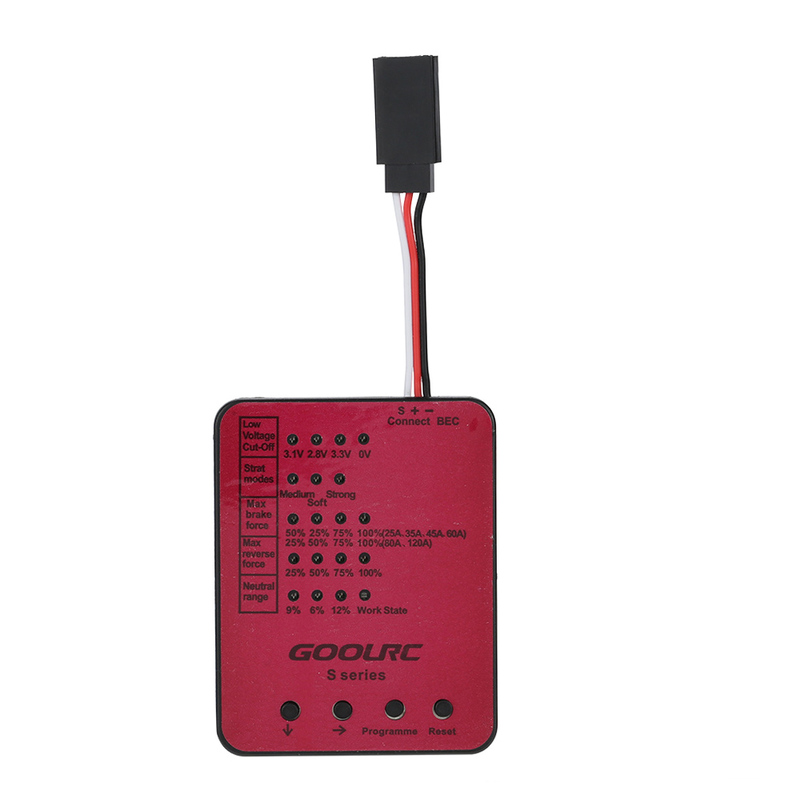 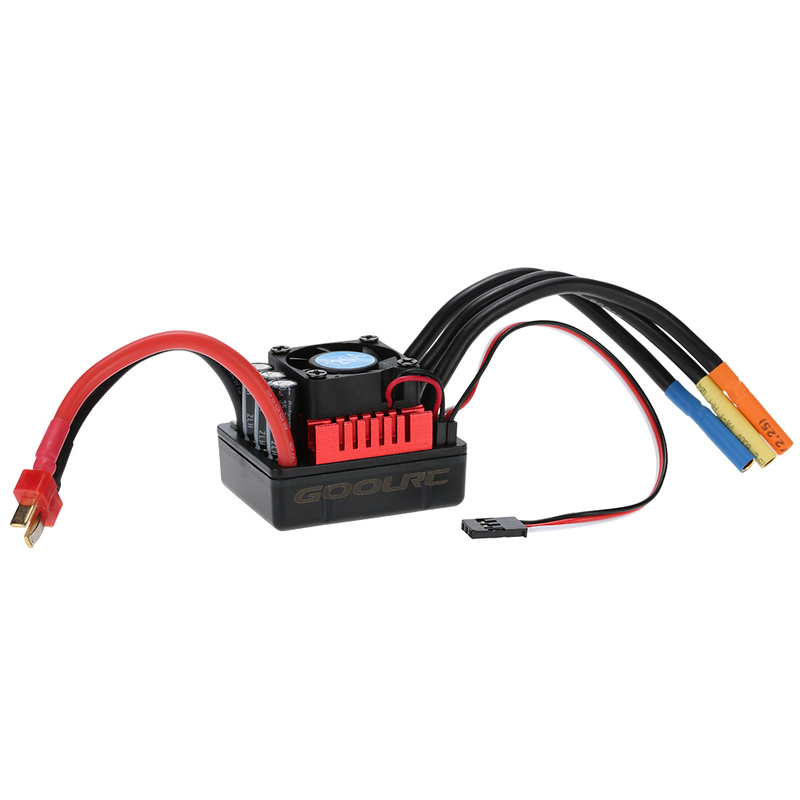 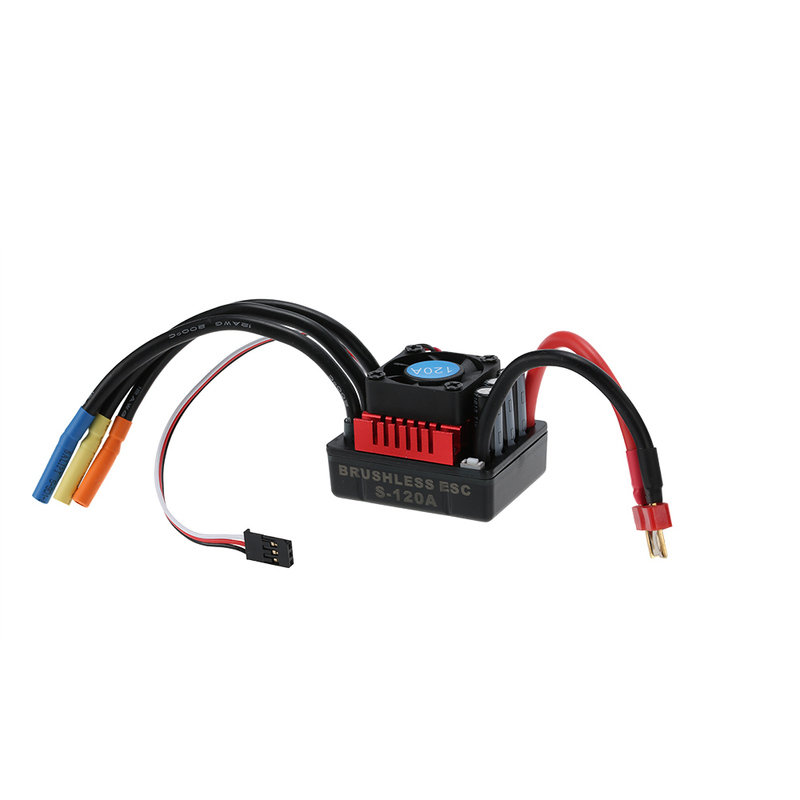 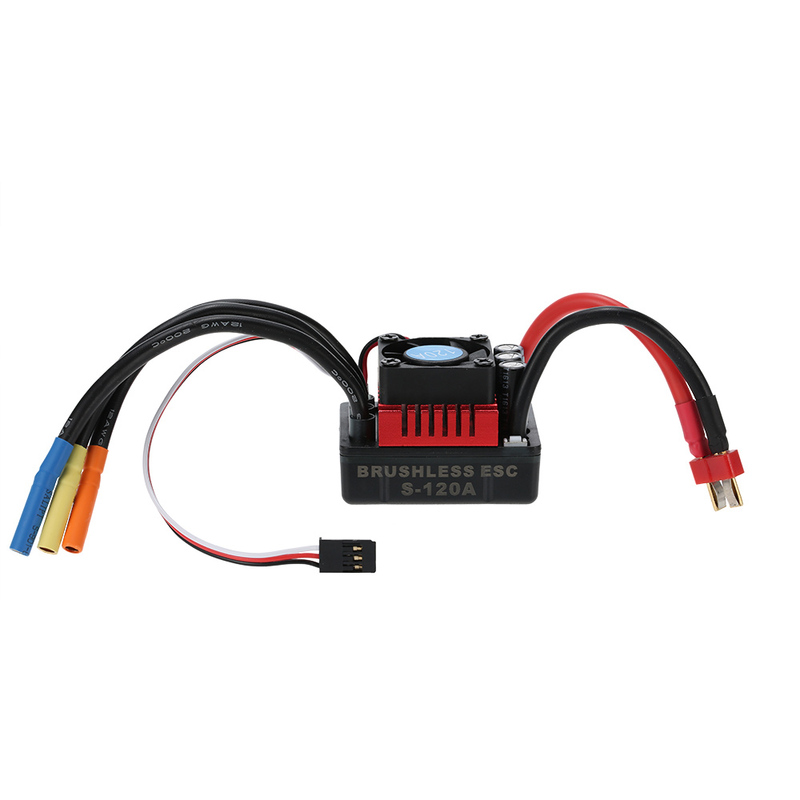 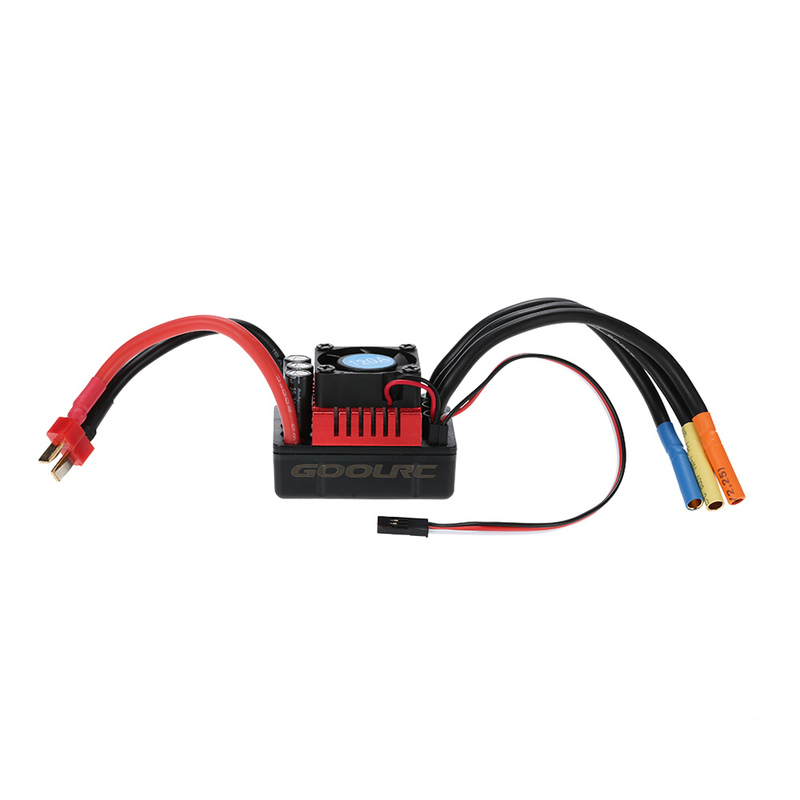 The ESC features enhanced throttle response,excellent acceleration, strong breaks and throttle linearity. 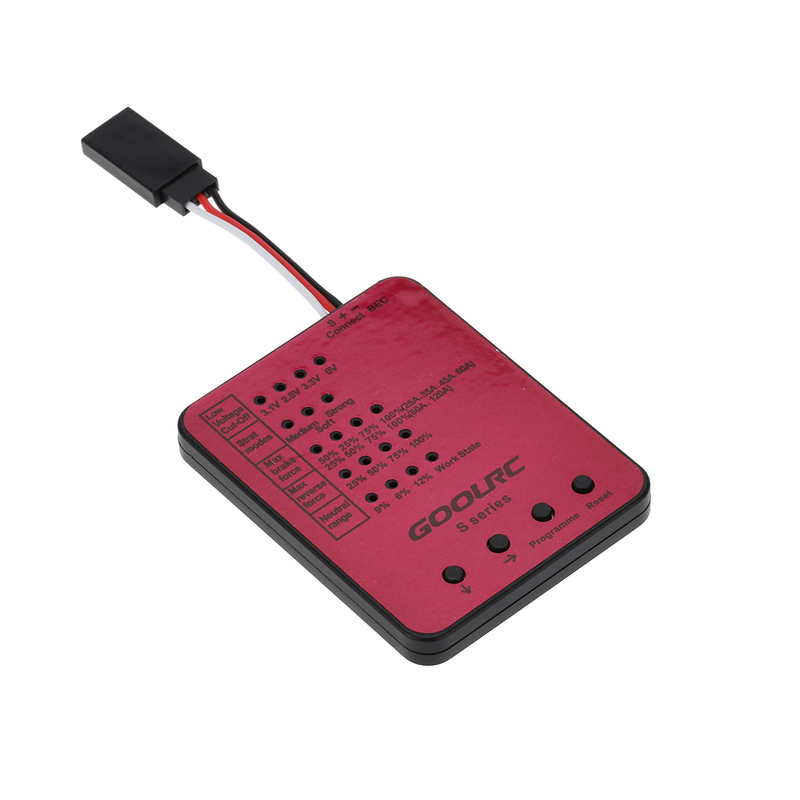 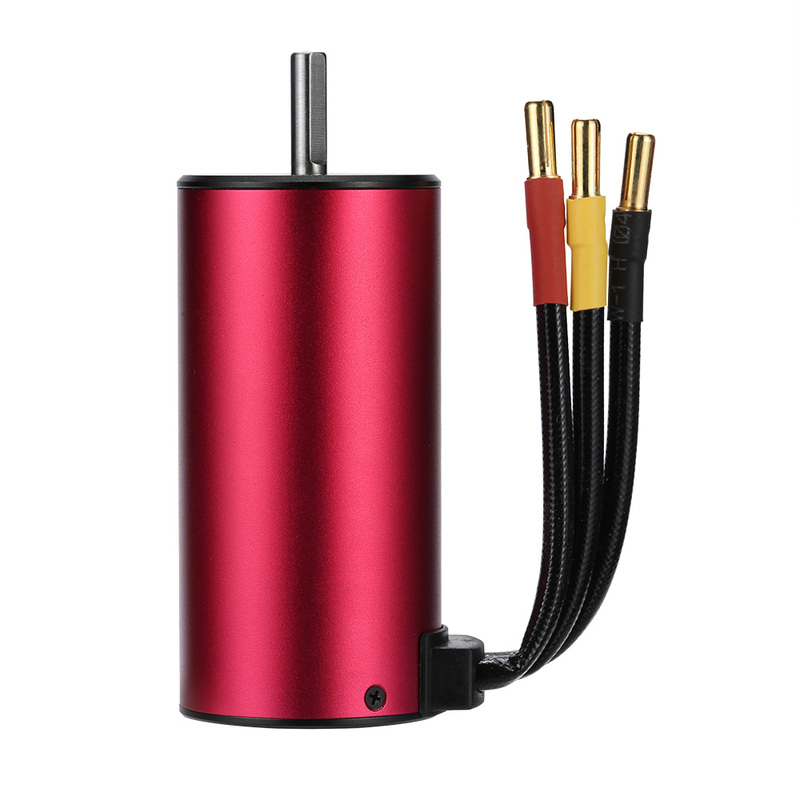 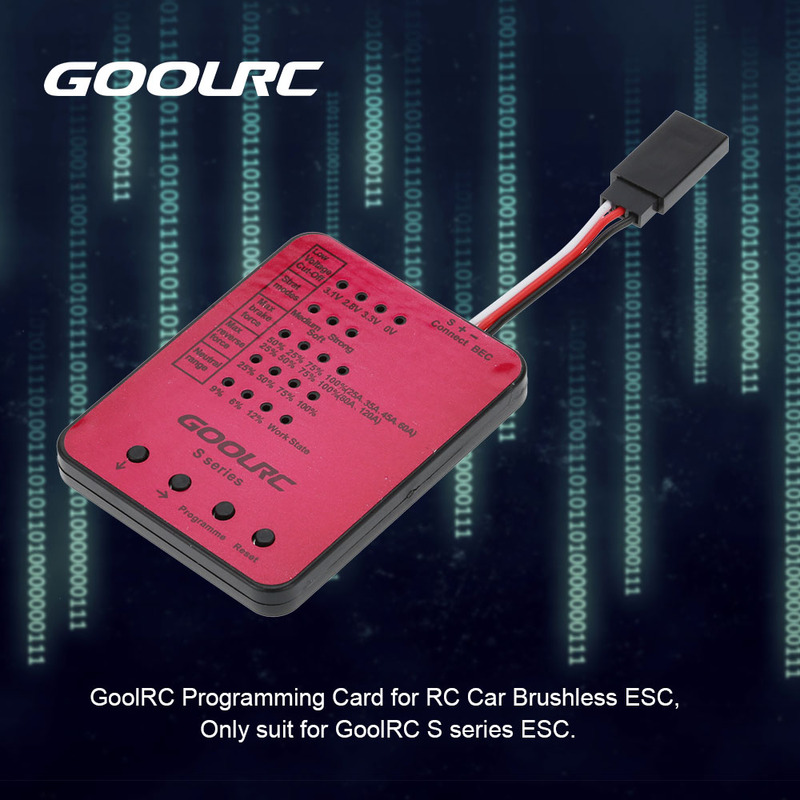 Equipped with programming card allow you to conveniently program your ESC settings.